The Drive Devilbiss handy grabber is a safe and effective way to access items that would normally be out of reach. 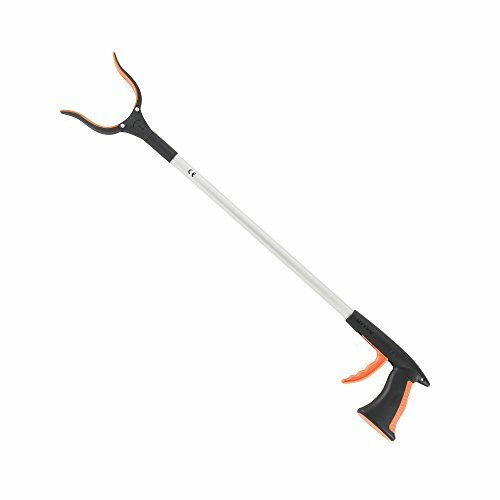 The reacher adds 28" to arm length to reduce stretching and bending when picking up objects, and ensures user safety. The reacher is made of lightweight aluminum and is ideal for individuals with limited hand strength.